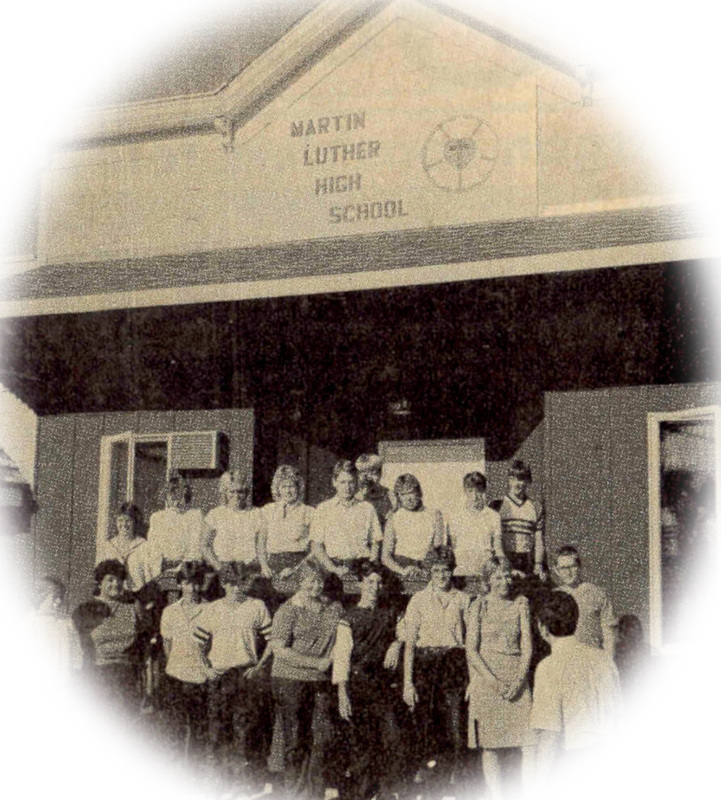 Martin Luther High School is a vibrant educational ministry that impacts the lives of teenagers in countless ways. The engaging atmosphere at MLHS is one in which every teen is a valued individual who has a God-given future yet to be discovered! Not a Lutheran? Not a Problem! ​the next generation of strong, Christian leaders. Now in its 34th academic year, Martin Luther High School has developed a reputation for encouraging students to set high goals and utilize their talents. 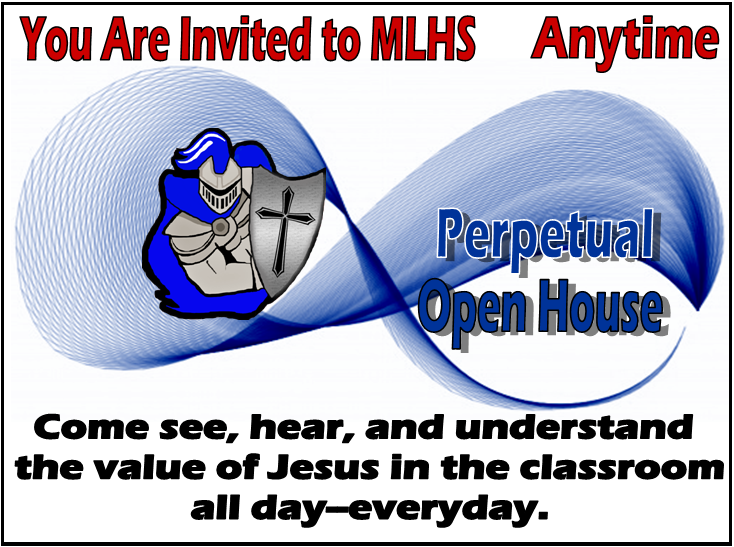 Re-accredited in 2018 by the National Lutheran Secondary School Association, MLHS is a leader in preparing students for success as young Christian adults. 98% of MLHS graduates go on to post-secondary schools or enter the military. *State-wide 69% of high school graduates enroll in post-secondary schools. God’s Word is the source of all truth and wisdom. It provides the strong roots that help young people develop into successful Christian leaders. Chapels, devotions and religion classes are held daily. God’s truths are incorporated into all curriculum, disciplines and activities. All teens are welcome to enroll. Students come from Amboy, Blue Earth, Ceylon, Estherville, Fairmont, Hanska, Granada, Lake Crystal, Madelia, Northrop, Ormsby, St. James, Sherburn, Trimont, Truman, Vernon Center, Welcome and Winnebago. Busing via Truman or Fairmont districts is available. Want to learn more? we look forward to meeting you.